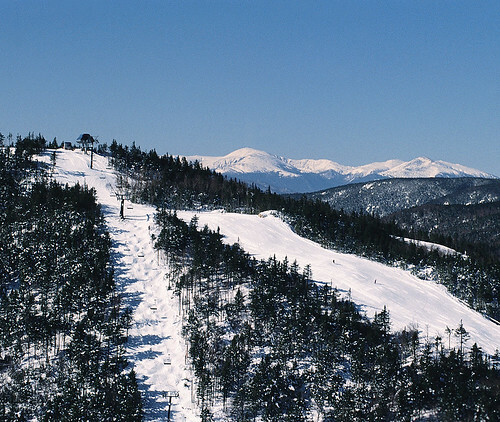 Ski the highest peak east of the Rockies, with no black out dates. Photo Courtesy of Sugarloaf. Time is quickly expiring on one of the best pass offerings on the east coast. 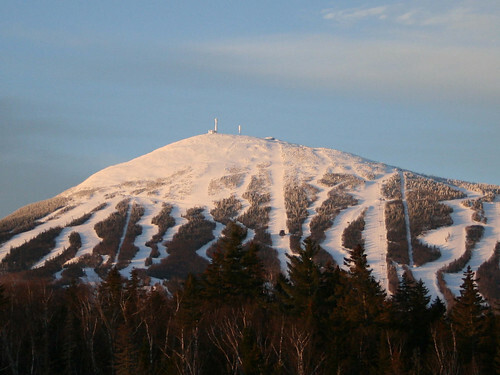 The New England Pass is the ticket to unlimited skiing and riding at [R216R, Loon Mountain] in New Hampshire, [R443R, Sunday River] and [R436R, Sugarloaf] in Maine. 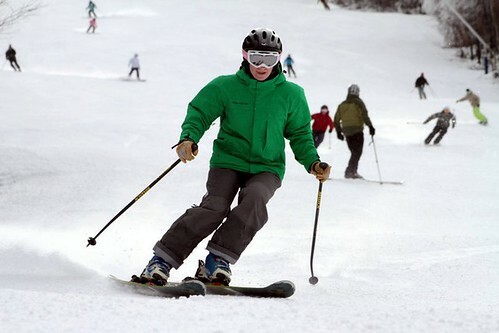 - The Gold New England Pass, available for $999 for adults (ages 19-64), offers unrestricted access to all three resorts for the entire 2011/2012 season. - The Silver New England Pass, available for $699 for adults (ages 19-64), offers access every day of the season excluding 13 blackout dates. - The Bronze New England Pass, available for $439, is an all-ages season pass that includes midweek, non-holiday access to all three resorts. And new for the 2011/2012 season, the three resorts are showing the love to recent college grads by offering a “Graduate Pass.” Any recent college graduate who purchased a 2010/2011 College New England Pass is eligible to purchase the Graduate New England Pass, available for $699. Current college students can pick up a College New England Pass, available for $349 through Nov. 30, 2011. Make unlimited turns at Loon Mountain in New Hampshire. Photo Courtesy of Loon Mountain. Not only does this pass grant access to a combined 7,260 feet of vertical on over 2,150 acres around the east coast, but it includes perks at other Boyne Resorts out west. We're talking free or discounted lift tickets at [R48R, Big Sky], Mont., [R82R, Brighton], Utah, [R124R, Crystal Mountain] and [R466R, The Summit at Snoqualmie], Wash., [R127R, Cypress Mountain], BC, [R73R, Boyne Mountain Resort] and [R72R, Boyne Highlands], Mich.
Plus, extra benefits are available when purchasing additional lift tickets, retail products, equipment tunes and Zipline Tours. A complete list of New England Pass products and information is available here. The summit of Jordan Bowl at Sunday River has breathtaking views of the Presidential Range. Photo Courtesy of Sunday River.